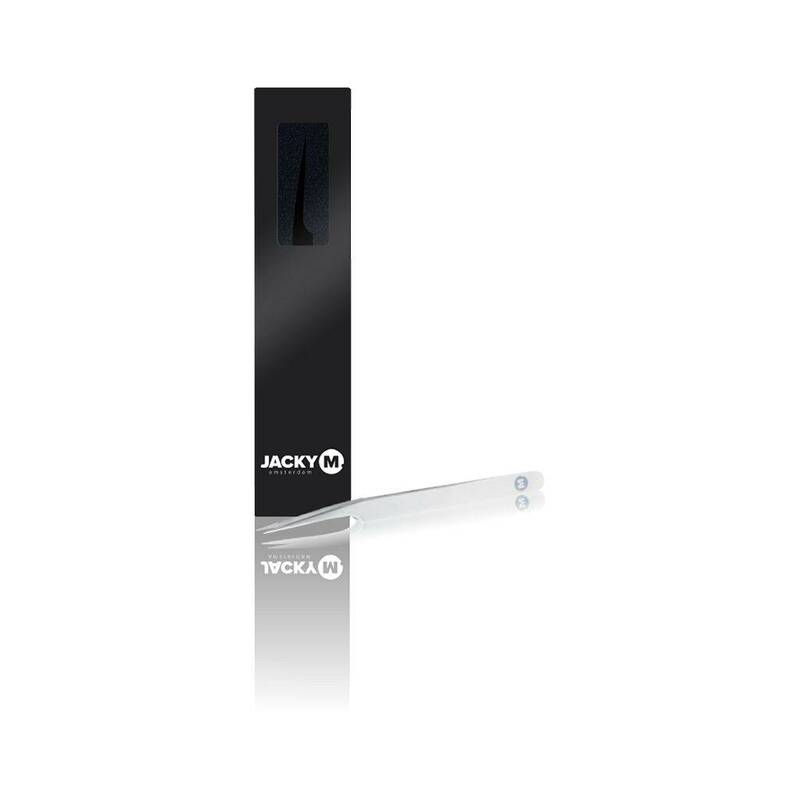 The stainless steel JACKY M. One by One Tweezer Pointed is ideal for separating the natural lashes. The sharp point makes it easy to separate the lashes. 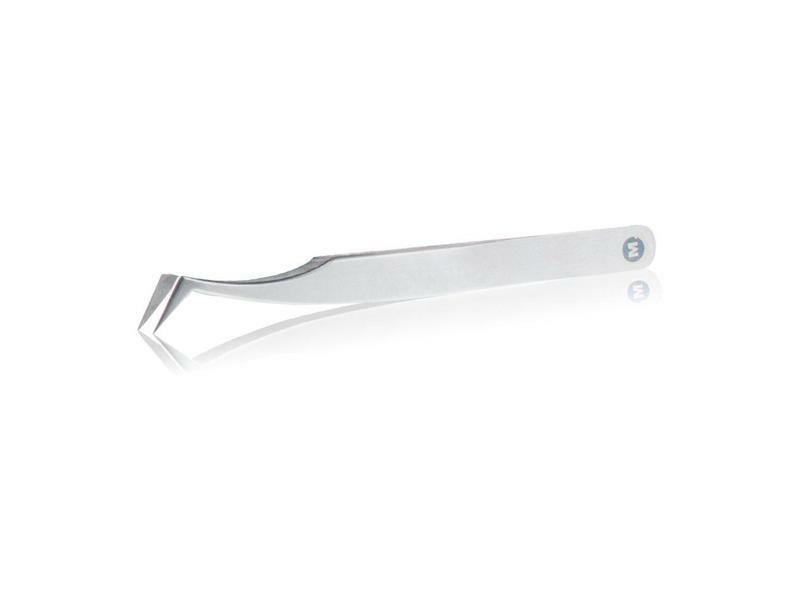 The stainless steel JACKY M. One by One Tweezer Pointed is ideal for separating the natural lashes. The sharp point makes it easy to separate the lashes. 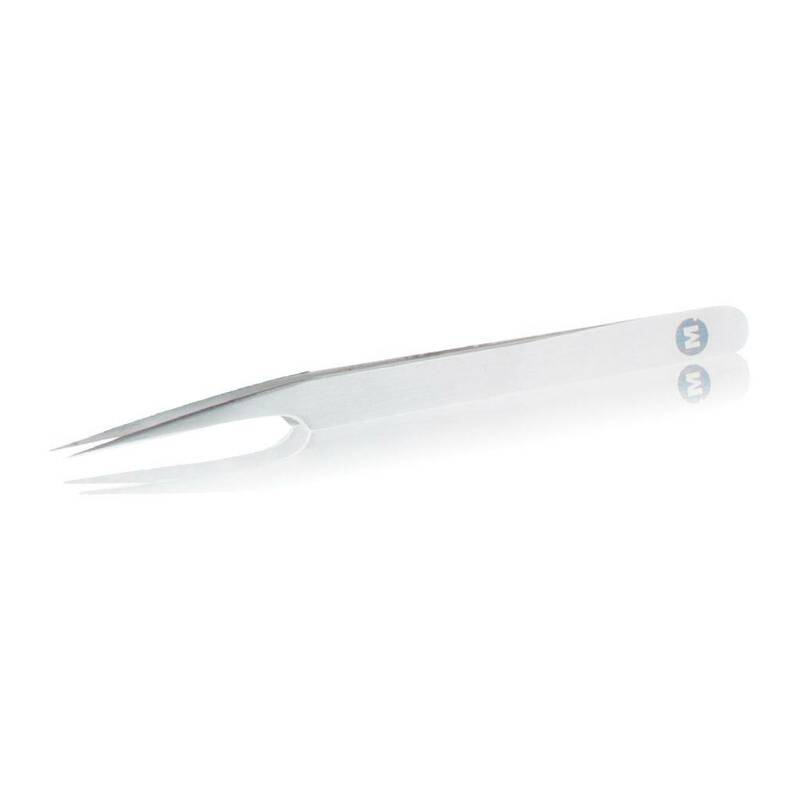 The length and the shape of the tweezer make it a useful tweezer with comfortable hold. Fingers are extra supported so that you can work securely. Hold the JACKY M. Tweezer Pointed in your non dominant hand. 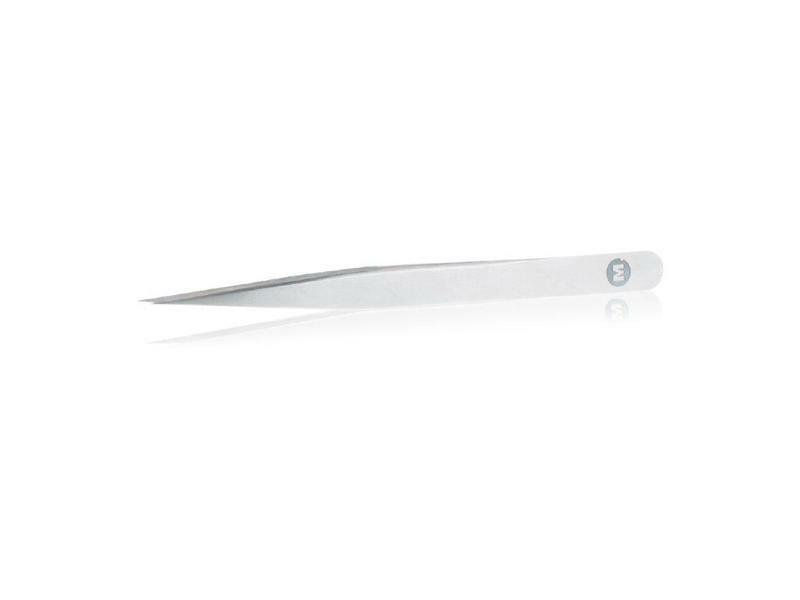 Squeeze the tweezer a little bit to make sure that you grip the lash which you need between the pointed ends. 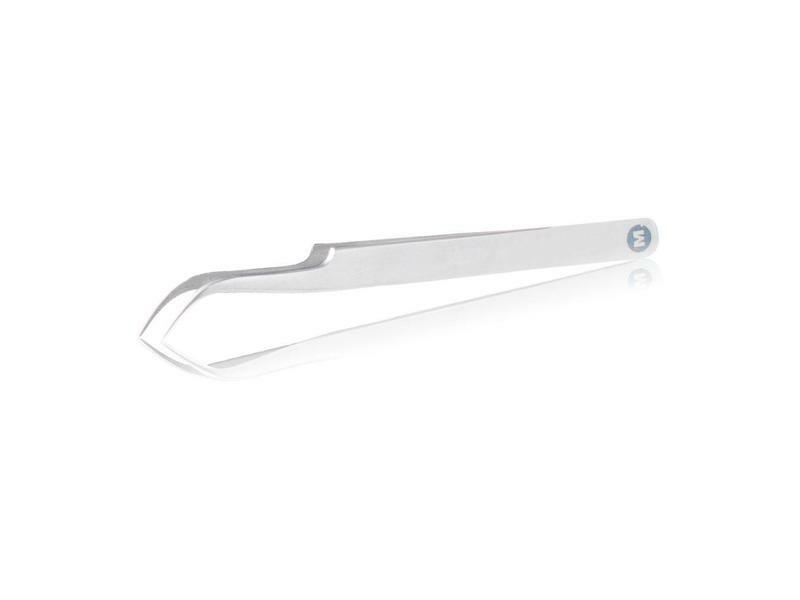 Let the tweezer open slightly so that the surrounding lashes are separated from the lash you are working on. Use your other hand to place the individual lash extension onto the desired natural lash. 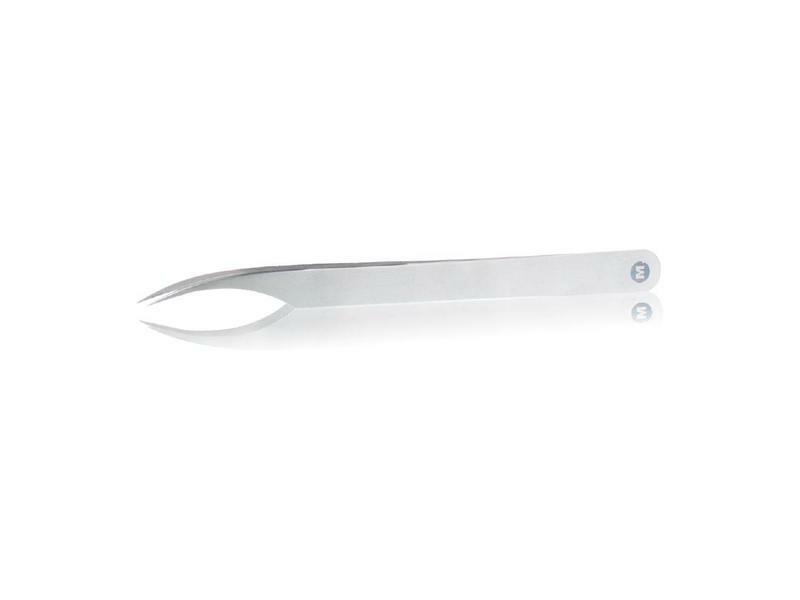 Always disinfect the tweezer after the treatment.